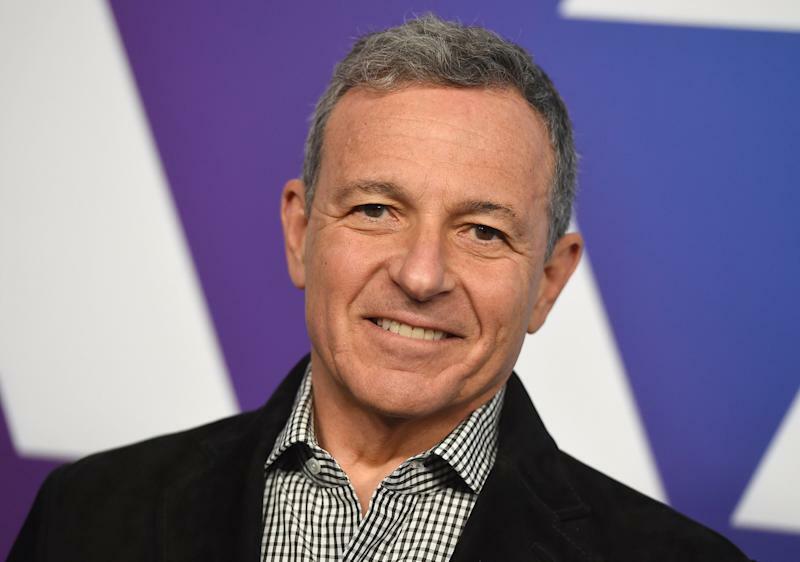 Accepting an award for his humanitarian work Wednesday, Disney chairman and CEO Bob Iger attacked social media for its role in spreading hate. His sharp rebuke a came day after lawmakers and tech giants met on Capitol Hill for a House Judiciary Committee hearing scrutinizing the spread of white nationalism and hate speech through social media platforms. The Tuesday hearing, sprinkled with explosive moments, included testimony by executives from companies including Facebook, Twitter and Google and came weeks after a self-proclaimed white supremacist killed 50 people at two New Zealand mosques. The gunman teased the attack on Twitter; posted links to his 87-page manifesto, which mentioned President Trump, on the anonymous message board 8chan; and streamed the attack live via Facebook. Within hours of the attack, the social media companies scrambled to take down the videos and remove the shooter’s accounts. Sen. Elizabeth Warren has offered a wide-ranging plan to address the excessive power wielded by the internet giants. Media critics and journalism groups are developing programs to help Americans evaluate news and information sources.